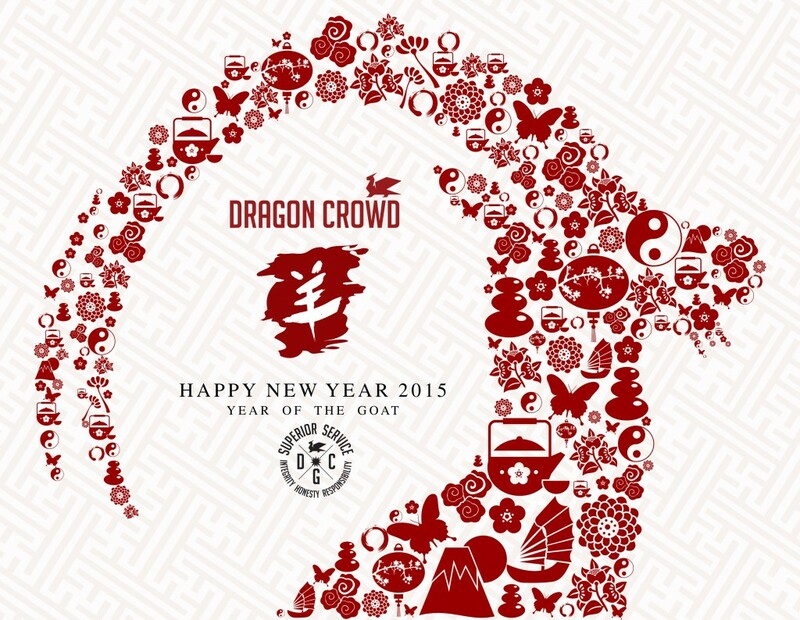 Happy Chinese New Year – Year of the Goat! 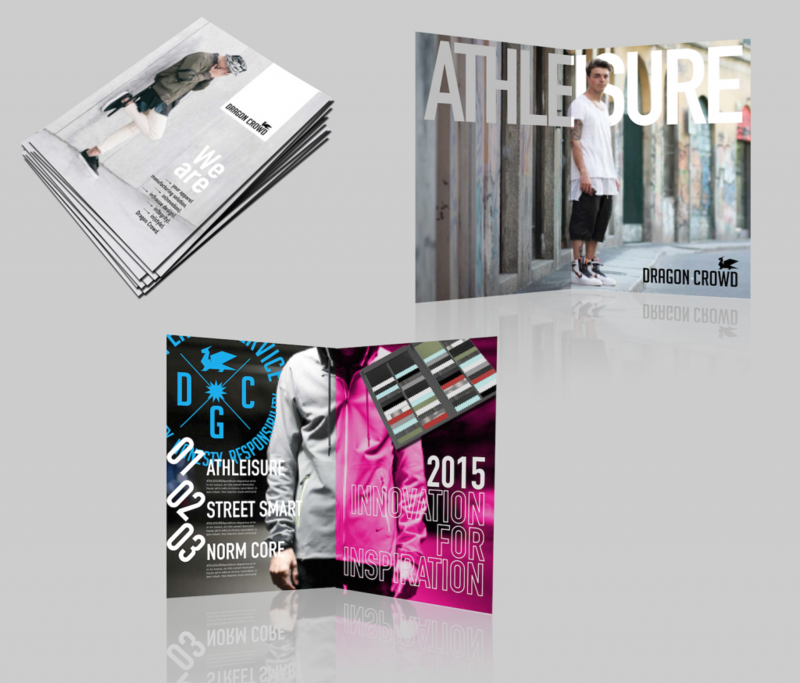 Dragon Crowd Garment, Inc. announces the release of two innovation booklets that will showcase the international apparel manufacturer’s 2015 menswear trends, designs and fabrics. One of the books will feature editorial images by culture magazine Hypebeast, which will be sent to industry influencers, designers and product developers. Called “Innovation for Inspiration” the look books were designed to highlight Dragon Crowd’s innovative manufacturing concept in a high fashion way. The publication consists of two booklets; the first is a swatch book featuring new knit and woven fabric developments from the Dragon Crowd mills. The second is a trend booklet focusing on the themes, color palettes and key pieces the apparel maker creates for its customers, all shot in lifestyle imagery by the uber-hip Hypebeast. HYPEBEAST is the daily destination for the best in Fashion, Music, Art, Design and Culture. The online (and print) magazine and e-tailer provides an especially unique editorial vantage point on men’s fashion — from street style to couture — and was the ideal partner for Dragon Crowd, an apparel maker responsible for designing and producing a large segment of today’s action sports, active and street wear. Dragon Crowd Garment, Inc. is a global manufacturer of knit and woven apparel that specializes in design, development, sourcing and production of men’s, women’s and youth apparel. 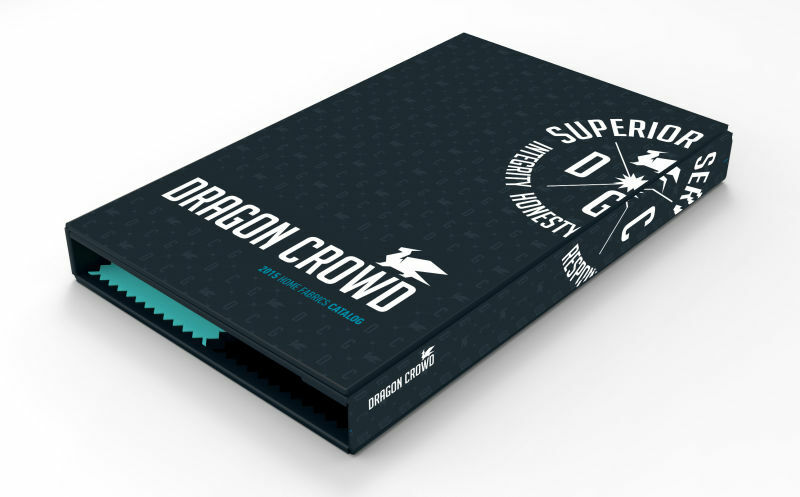 With superior customer service and expedited concept-to-market strategies, Dragon Crowd has a global customer base producing private label lines for specialty retailers, department stores and wholesale brands. Dragon Crowd’s operations in China and Cambodia allow for competitive pricing for top quality. We know what our customers need and we deliver on what they want. INTERNATIONAL: Based in Ningbo, China, with U.S. headquarters in Costa Mesa, Calif., Dragon Crowd makes apparel for brands, specialty stores and department stores using its own textile mills, Asia-based factories and in-house design team. The office of Dragon Crowd Garment Inc. President J­ Spencer is neat as a pin. His big, shiny desk has nothing but a brass “J,” a computer and a cell phone on it.